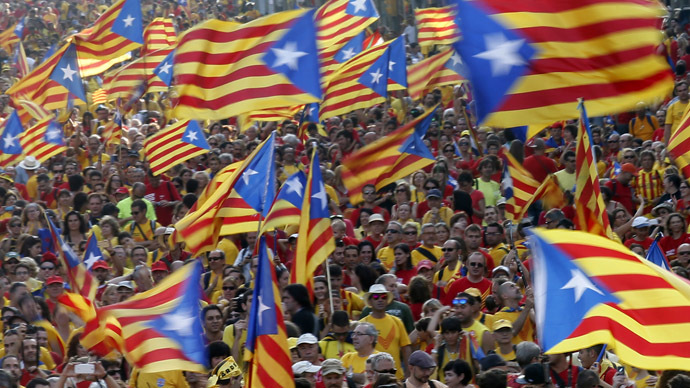 The president of Catalonia, Artur Mas, has signed a decree calling an independence referendum for Nov. 9. 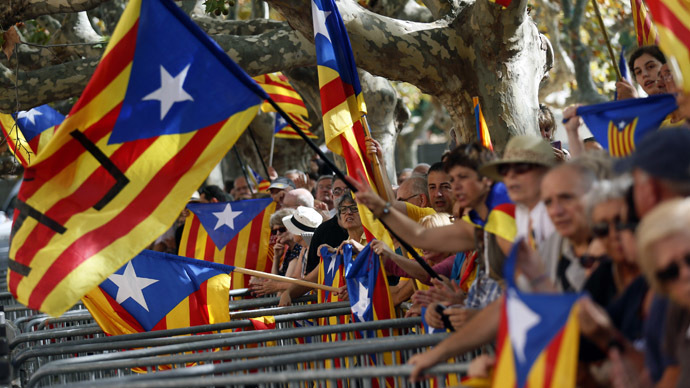 The secessionist drive of the Spanish region has been rebuked by Madrid, which vowed to block the vote. Spanish Prime Minister Mariano Rajoy has called a government meeting Monday that is expected to provide a legal response to Barcelona’s announcement. Madrid plans to challenge the vote in the constitutional court. Last week the Catalan parliament voted to hold an independence referendum in November, with 106 MPs in favour and 28 against. 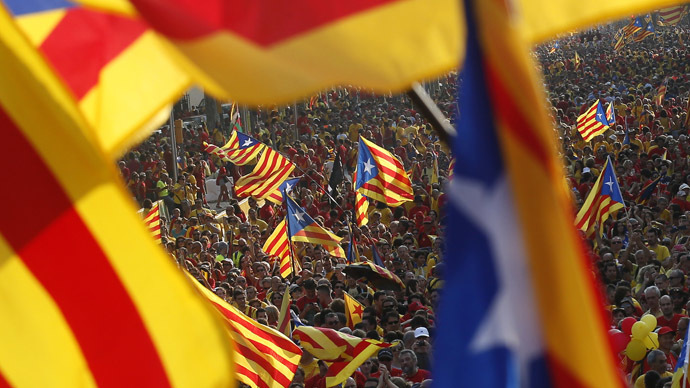 Support in Catalonia for seceding from Spain grew in the relatively prosperous northeast province over years of economic hardships and austerity measures. 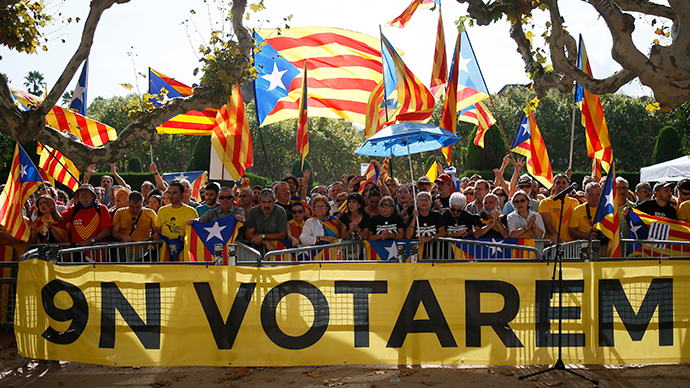 A recent opinion poll by the Omnibus Opinion Studies Center showed that almost 60 percent of Catalans would vote for independence. Madrid insists that holding a referendum would be illegal and unconstitutional. Following Mas’s statement, Spanish Deputy Prime Minister Soraya Saenz de Santamaria said the Madrid government will hold an emergency cabinet meeting within days and that the referendum will be challenged in the Constitutional Court. "This referendum will not be held because it is unconstitutional,'' she said during a press conference on Saturday.